Most of us only think about our car’s engine when something goes wrong with it. But you should start to think about it before you hear strange noises coming from under the hood. Here are some simple tips that will help you to look after your car’s engine. Making sure that the oil is topped up and fresh at all times is one of the most important things to do to look after your engine. Without that oil, your car simply won’t be able to function; that’s how important it is. It’s suggested that you change the oil after every 5000 miles that you drive in your car. When you do change the oil in your engine, you should also make sure that you change the oil filter at the same time. This will keep the engine cool. When the temperature outside is low, your engine can sustain some damage. That’s why you need to use antifreeze to keep it healthy and functioning as it should. 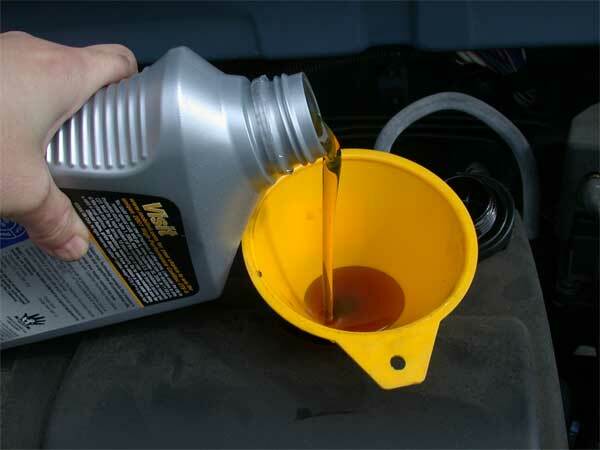 A product like Peak Antifreeze is something that will be very useful to you throughout the winter months. So, make sure you’re stocked up. 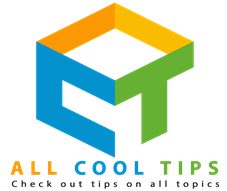 And you should also use coolant in the summer to make sure that your engine doesn’t overheat when the temperature rises. Your engine will stay in good condition for a lot longer when it is driven at a consistent speed. The more starting and stopping you do, the more damage it causes to the car. 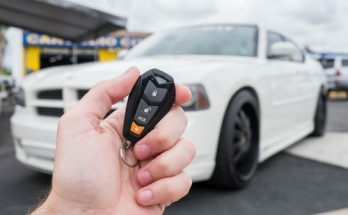 Making sure that you are careful in how you drive can help the engine a lot. So, don’t slam your brakes on as you approach a red light. Instead, brake gently and start the car in the same way. You’ll be surprised at how a little thing like changing how you drive can have a big impact on your engine. 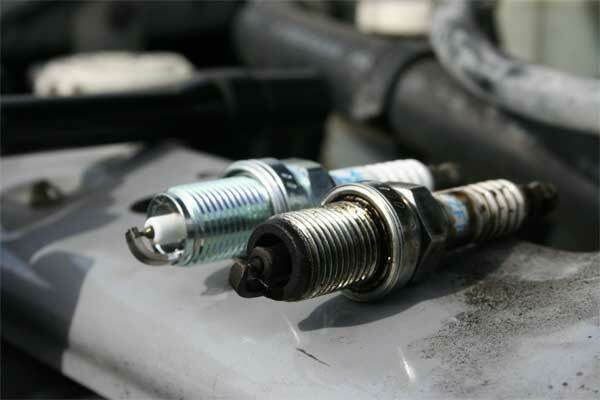 Your engine can start to have difficulties if it has to rely on spark plugs that are old and worn out. 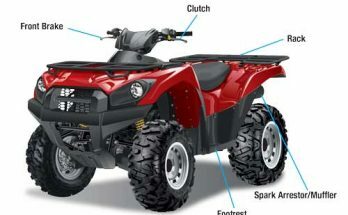 So, make sure that you change the spark plugs and the wires that feed into them regularly. By changing the wires, you will also ensure that the best current possible is being delivered to the plugs. It’s not something that you have to do often. You should change them roughly every 25000 to 30000 miles driven. And the process is pretty simple, so you can do it yourself. It’s not hard to spot a leak. You will notice that patch of oil or antifreeze where your car was parked. And it’s not something that you should just dismiss. It could be the sign of a serious problem with your car’s engine. 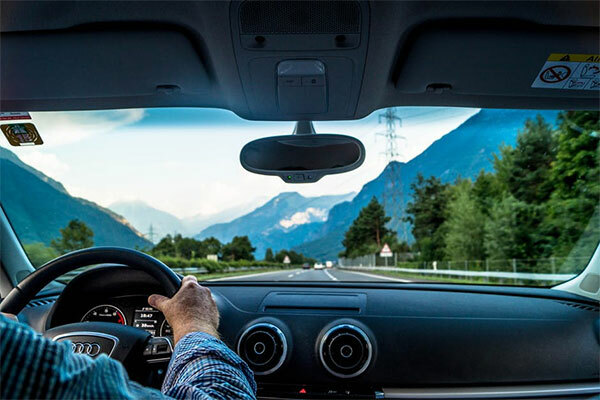 A small crack that can be caused by aging or extreme temperatures can have a devastating impact on the car. You should also be aware of what the different warning lights on the dashboard mean. They could be telling you that your engine needs immediate attention.